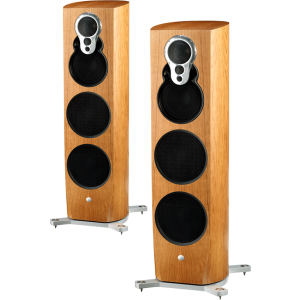 Klimax 350 active pair are the same speakers featured in Linn's Klimax system, available separately here to use with any of Linn's Exakt DSMs. Earn 49500 loyalty points when you order this item. 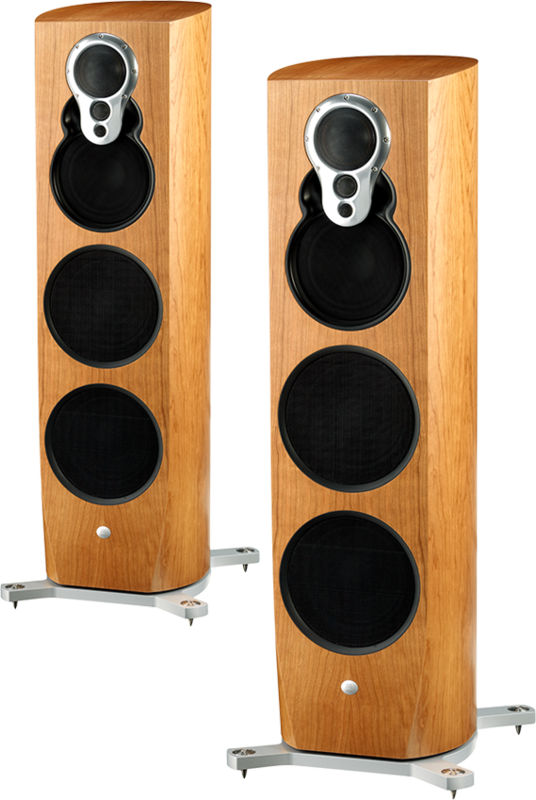 Linn Klimax 350 Active Speakers, supplied in a pair, is the ultimate intelligent loudspeaker featuring the best in-house technologies designed to eliminate loss between the listener and the original recording. Built-in to the rear of the cabinet is an intelligent, networked module that houses the Exakt electronics and amplifiers. Exakt technology ensures most natural sound ever by aligning all the musical frequencies to be heard at the same time just as real musical instruments are experienced. Klimax 350’s Dynamik power supply delivers 3000W with speed and precision providing the same incredible performance at all volume levels. Three drive units mid, tweeter and super-tweeter are housed in a single rigid, die-cast chassis. By minimising the distance between drive units, a single-point sound source is created, which together with the acoustic ‘skoop’, produces exceptionally wide dispersion for precise and consistent high frequency performance throughout the room. 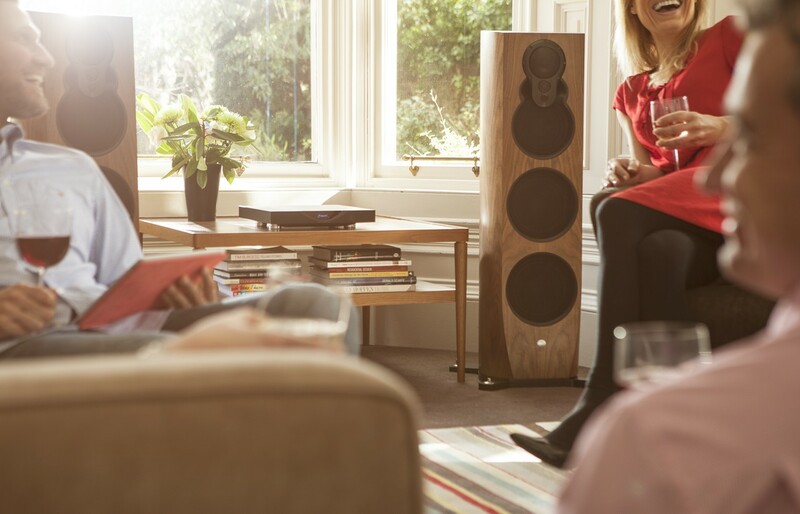 Since every room has its own effect on music, Klimax 350 uses patented Space Optimisation technology to tailor sound based on the acoustic properties of a room and speaker placement. By removing the unwanted distorting effects of your listening environment, it reveals the true sound of music letting you place your speakers exactly where you want without compromising on great performance. Producing an accurate and musical performance from the powerful bass section of the loudspeaker requires precision and control. Linn’s Aktiv Servo-Driven Bass system constantly measures the precise motion of each unit compared to the original input signal and immediately corrects it to ensure that the output perfectly matches the input. 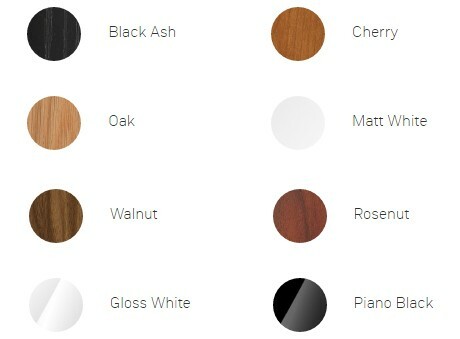 Linn’s speaker cabinets combine master craftsmanship with advanced materials and manufacturing techniques to produce beautiful, high performance acoustic enclosures. The complex laminated cabinet construction is pressure-formed to produce the distinctive curved design while providing an exceptionally rigid shell for the drive units to operate with minimal resonance. Carefully placed internal bracing provides added rigidity and an acoustically inert enclosure for stable mounting of the drive units.